Hot Tamales There are 4 products. Hot Tamales 3 Alarm Theatre Box. 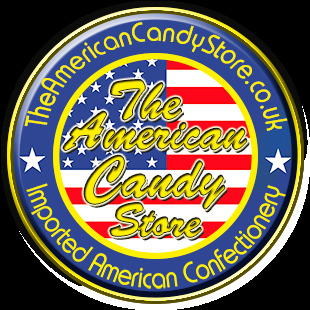 Chewy cinnamon flavoured candy in 3 variations, hot, hotter and hottest! 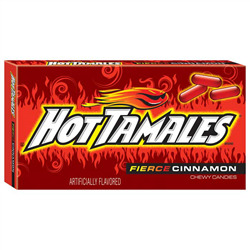 Hot Tamales Fierce Cinnamon Theatre Box. Chewy cinnamon flavoured candy. Hot Tamales Retro Pack Theatre Box. Chewy cinnamon flavoured candy. 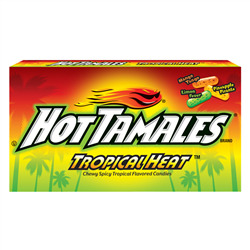 Hot Tamales Tropical Heat Theatre Box. Chewy spicy cinnamon tropical flavoured candy.